To Fit: Mercedes B Class (W245) 2005-2011. German manufactured aftermarket product, designed to match, or exceed original factory equipment. 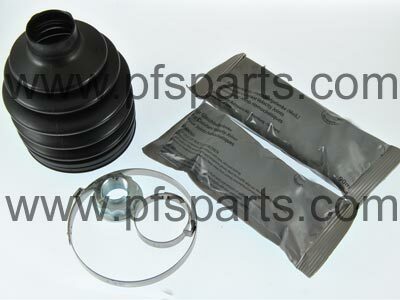 Kit contains CV boot, clips and specialist grease.